There’s just something comforting about coming home to a home-cooked meal by mum. This May we’re celebrating Mother’s Day by commemorating the amazing dishes our mums’ whip up. 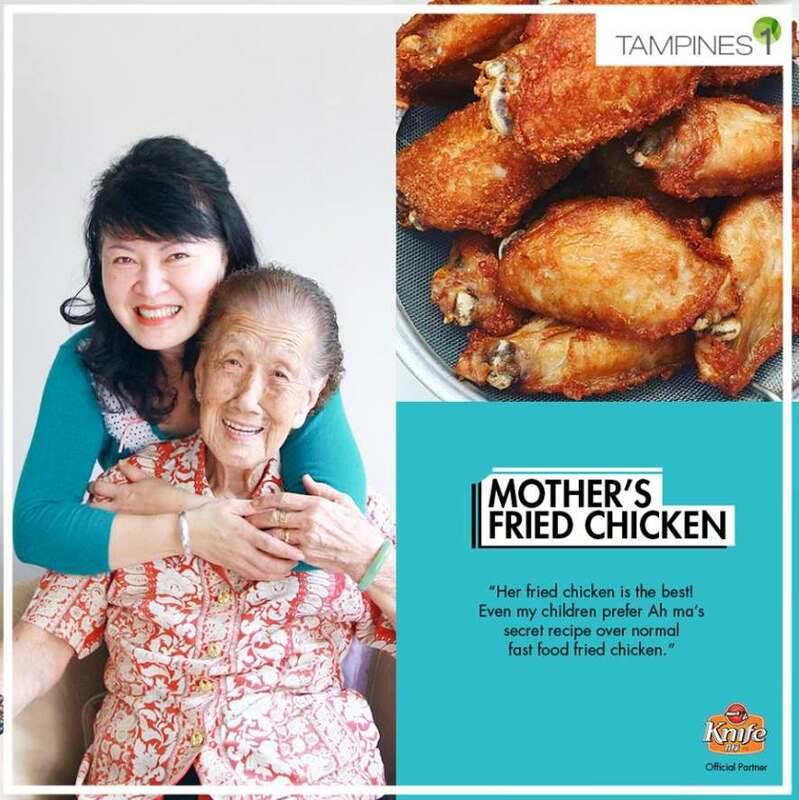 Share with us your favourite dish from mum and why. 5 lucky winners stand to win $50 worth of prizes from Knife brand. Find out more at Tampines 1 .